As Kentucky’s premier supplier of event décor supplies and wedding decorations, we are proud to be the company that event professionals come to first for the finest, most elegant and affordable wedding decorations and supplies. Wedding planners, wedding décor companies and wedding decorators trust Event Décor Direct in Kentucky for everything to make their events elegant, unique and unforgettable. 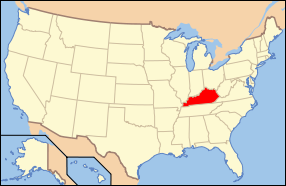 We are also proud to serve wedding venues, restaurants, event centers, catering companies, hotels, nightclubs and production companies as well as a number of schools and small businesses in Kentucky. 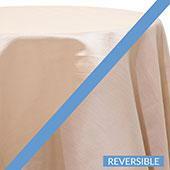 Wedding Backdrops – Wedding backdrops are a must-have for Kentucky weddings this season. Our selection includes elegant, flowing sheer panels with uplighting to the more classic Greek style columns that are so popular among our clients in Kentucky. 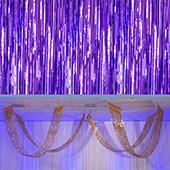 Backdrop Lighting – Backdrop lighting is essential for showcasing the beauty of your wedding backdrop. Our basic par and Led par cans, as well as our LED bars allow you to create the perfect effect, from subtle drama and soft lighting to beautiful colors for your Kentucky wedding. 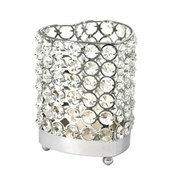 Crystal Décor – Our crystal décor products will bring an air of sophistication and elegance to your Kentucky wedding or event. Acrylic ornamental backdrops, crystal curtains, beads and delicate crystal branches are the essential décor for your KY wedding. 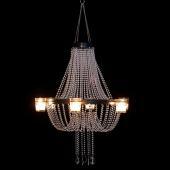 Chandeliers – The classic styling of our acrylic crystal chandeliers are perfect for the Kentucky wedding, theatrical production, window display, night club, and eating establishment in Kentucky. Crystal Curtains - With our wide selection of crystal curtains you can create stunning wedding backdrops, or use them in a variety of ways to enhance the feel of luxury and elegance for your wedding in Kentucky. 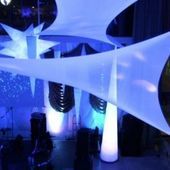 LED Decorations - Our extensive line of LED decorations priced for event professionals in Kentucky makes us the leading source for LED decorations in Kentucky. 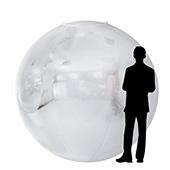 Glimmering crystal curtains, illuminated crystal garlands and LED crystal trees are among our most popular items for event professionals in Kentucky. Candles - Our vast collection of candles and candle decor accessories are perfect for creating intimate lighting for your wedding or event in Kentucky. Our customers love the selection of frosted glass candle holders, satin finish steel candle holders, as well as our many pillar and column candles in a number of sizes. You will also find a wide selection of floating candles, votive and taper candles, smart candles, and liquid glow lamps and cartridges. 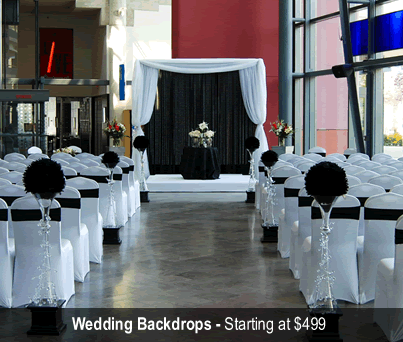 Ceiling Draping - Ceiling draping is one of the most stunning effects you can use to create the most unforgettable wedding or event in Kentucky. 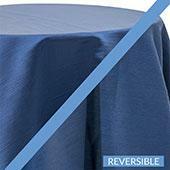 Chair Covers - From chameleon wrap chair covers designed to fit almost any chair, to satin chair covers, lycra or polyester flex chair covers, Event Décor Direct has exactly what you are looking for at the very best prices. 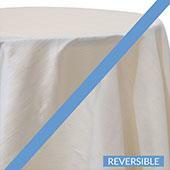 Event Linens & Drapes - Our event linens and drapes, including our lovely, sheer drapes and valances, are some of the most popular items for events and weddings in Kentucky. 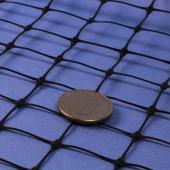 Pipe and Drape - Creating a wall of drape is simple with our complete pipe and drape kits. 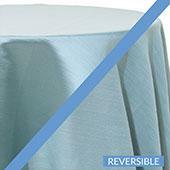 They are perfect for creating beautiful wedding backdrops, trade shows and school events. 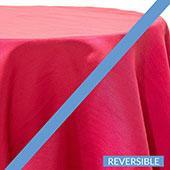 Our kits include everything you need to create a wall of drape for your Kentucky event.